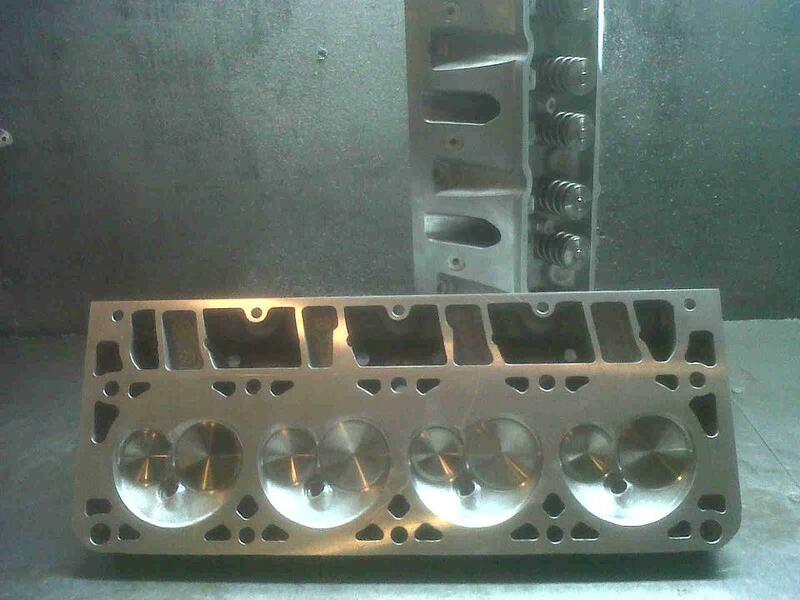 These are 241 castings that have brand new REV extreme duty 2.04 intake valves and 1.6 exhaust valves. They have brand new Comp .650 lift springs and new titanium retainers. They flow 315 cfm @ .650 on a 4.0 bore. They have not been ran since haveing the work done. asking 950.00. Can accept pay pal or even process a credit card. thanks!